We’re really pleased to announce some brand new dates for The Audit (or Iceland, a modern myth) AND A Machine they’re Secretly Building! Not only that, the fantastic Carriageworks Theatre in Leeds are hosting the first ever double-bill of these two companion pieces over two nights , and there’s a special offer in place if you purchase tickets for both shows. 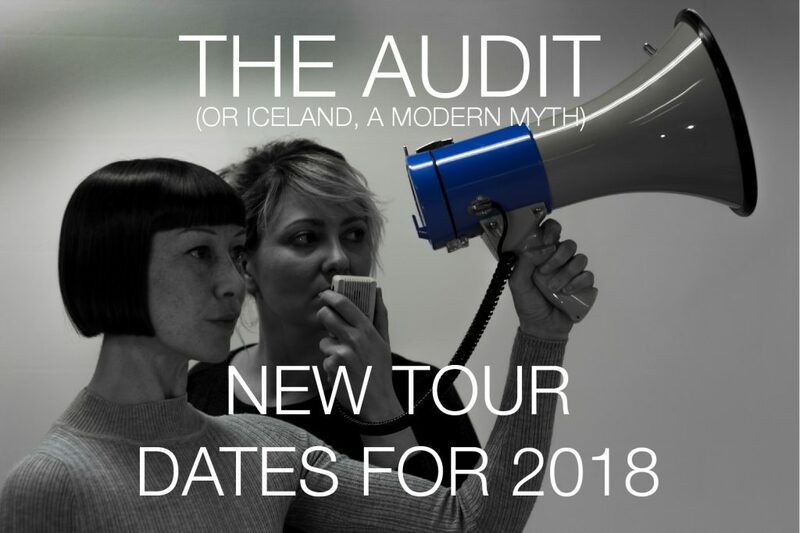 The Audit (or Iceland, a modern myth) was commissioned by Lincoln Performing Arts Centre, ARC (Stockton), Oxford Playhouse, Lancaster Arts at Lancaster University, hAb/Word of Warning (Manchester) and artsdepot (London). 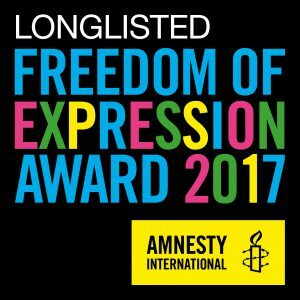 Supported by Tramway (Glasgow), Curve (Leicester) and Arts Council England. AMTSB is supported by Tramway, Glasgow, Lancaster Arts at Lancaster University, the Britten-Pears Foundation and the National Lottery through Arts Council England. 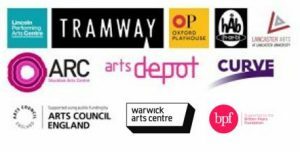 We are very grateful to Arts Council England for making this tour possible – alongside our original commissioning partners Lincoln Performing Arts Centre, Warwick Arts Centre, ARC (Stockton), Oxford Playhouse, Lancaster Arts at Lancaster University, artsdepot, and hÅb/Word of Warning.